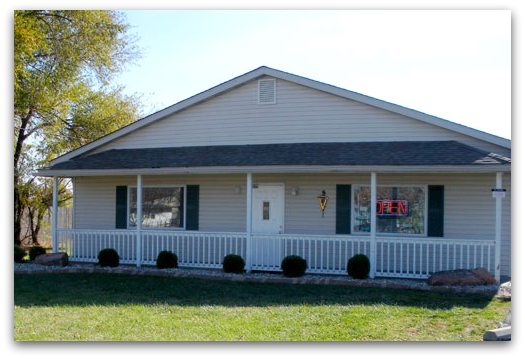 Creekwood Animal Hospital was established in 1986. It is a family owned practice staffed by Drs. Allan and Jeffrey Spector. The hospital offers medical, surgical, dental and preventative medical care. A strong relationship is maintained with local and university board certified veterinary specialists. Every attempt is made to provide your pet with the most up to date care.